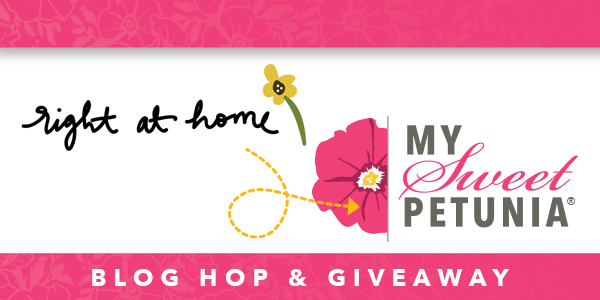 Welcome to the My Sweet Petunia / Right at Home Stamps Collaboration Blog Hop! 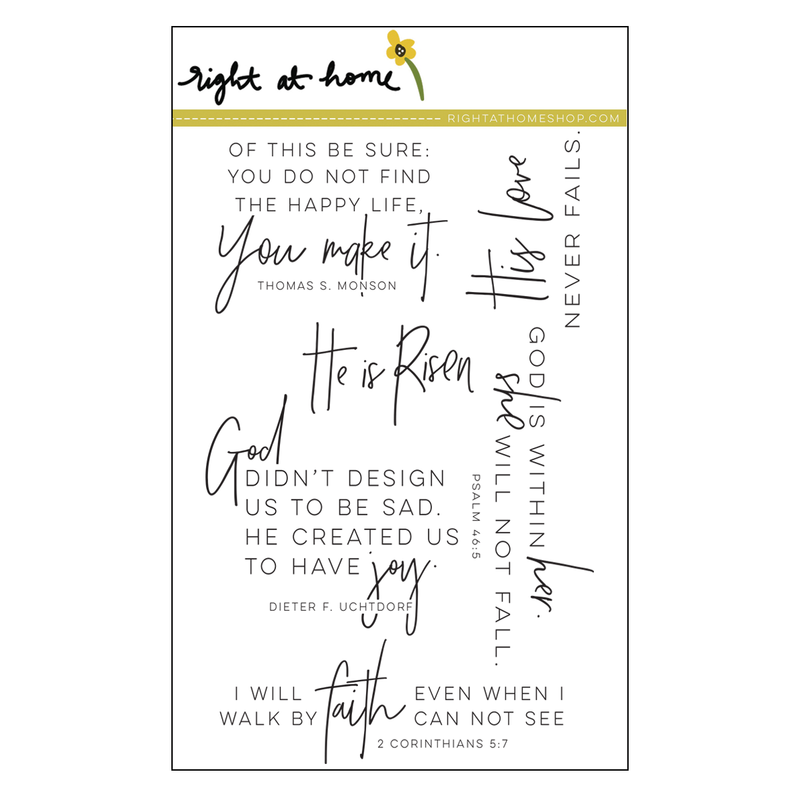 The teams from both Right at Home Stamps and My Sweet Petunia have teamed up to bring you a fun hop filled with inspiration and wonderful products. Hopefully you have arrived from Michelle's blog. 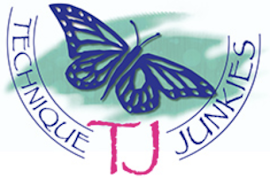 If not, and you would prefer to begin today's hop at the beginning at Nicole's Blog, please do! There are two fantastic prizes up for grabs from today's hop, so make sure you leave comments along the hop to be entered! 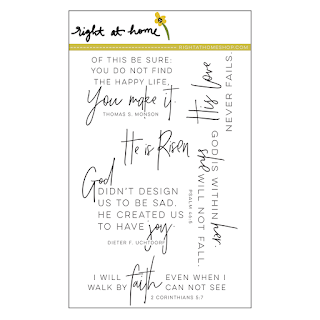 Two lucky winners will be chosen to win their choice of an Original or Mini MISTI, and a beautiful prize package from Right at Home Stamps! You must post comments prior to noon central time September 8th. Winners will be posted on Tuesday, September 12th on both the My Sweet Petunia and Right at Home blogs. For my projects today, I have used my MISTI and the His Love and Find the Beauty stamp sets. For my first project, I used a woodgrain technique to create a wooden fence at the lower portion of my set of single layer cards. 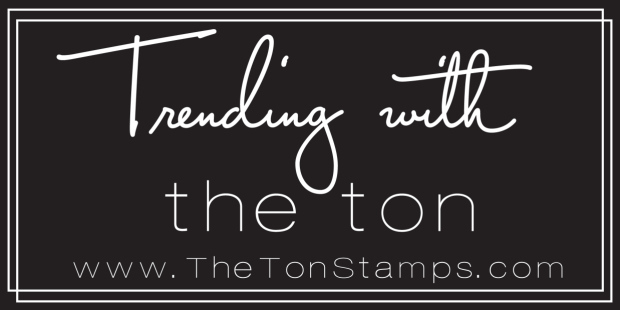 I stamped the beautiful greeting stamp from His Love with my MISTI using Versafine ink on hot press watercolor paper. By creating scored lines with my Scorepal, and inking with my Distress Oxide ink pads, was able to create the faux look for my fence. I used the floral dies from the Find the Beauty dies to cut the flowers from 100% wool felt. The video included below demonstrates the faux woodgrain technique, as well as tje coloring technique that I used for the next card. For this project, I again used the His Love and Find the Beauty sets. 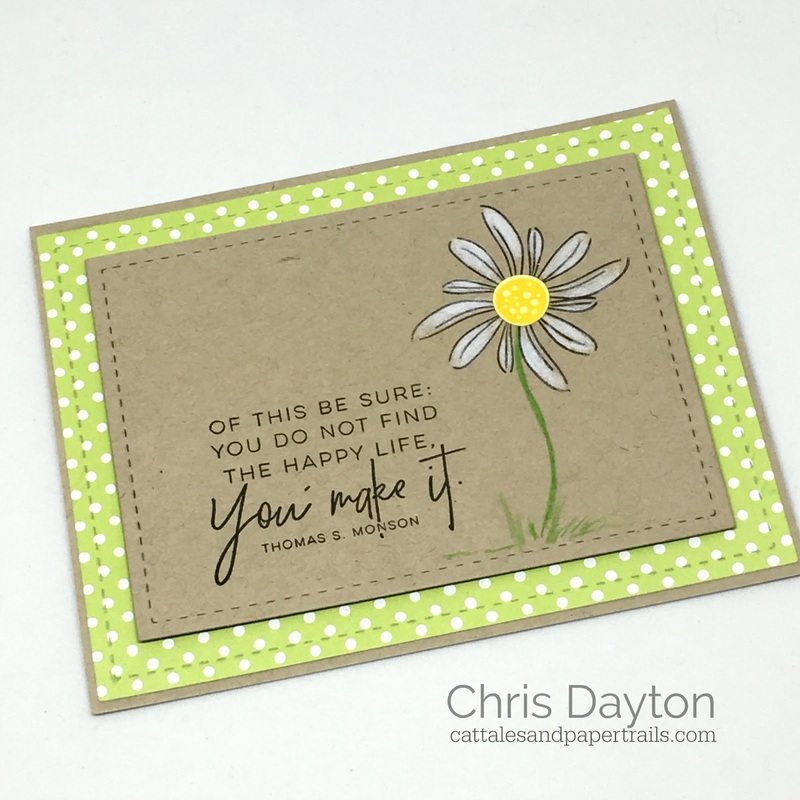 I used the single outline leaf stamp to create my own daisy, using a plastic template to assist with placement of the stamp to create my flower on Kraft cardstock. I added color to my white daisy using two Prismacolor pencils. Thanks so much for hopping this us today. Don't forget to comment for a chance to win these two incredible prizes! Your next stop on the hop should be Carly's blog. 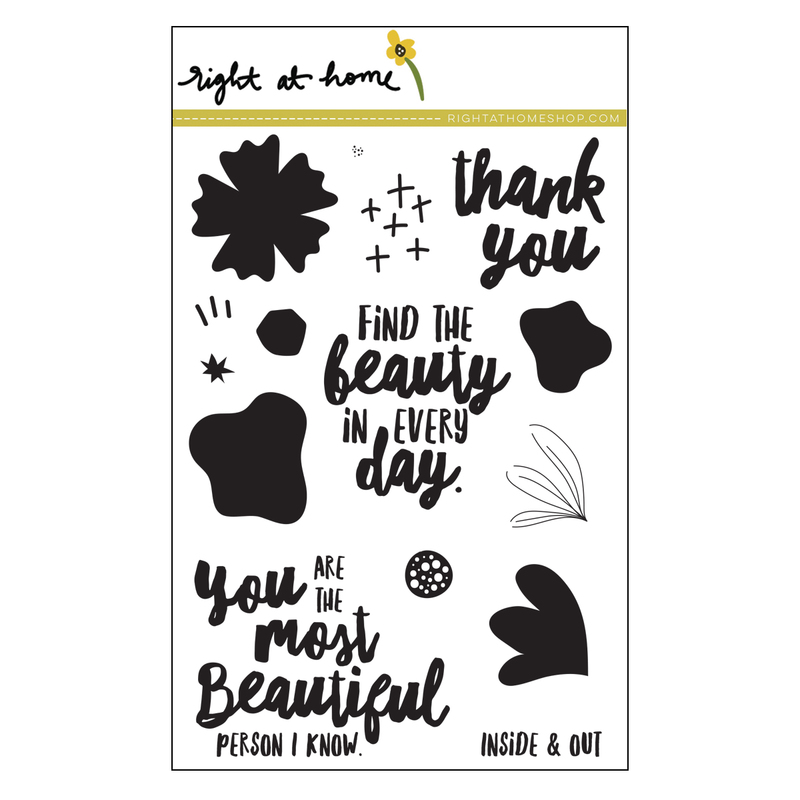 Loving all of your cards and designs! Love those sentiments ... and the flowers are the faux fence are just lovely. Beautiful creation! Thank you for sharing. Some of my links were broken. I have fixed them now! Wow - these are spectacular. The fence is amazing. Beautiful notecards - I adore this Right at Home sentiment set. Your creativity is amazing - love the wood grain technique (& your video) and the daisy from leaves. Thank you for sharing! Oops. Commented on the wrong post. Sorry! Amazing cards. I really really love your half fences. and I love the flowers on the fence. Beautiful cards! 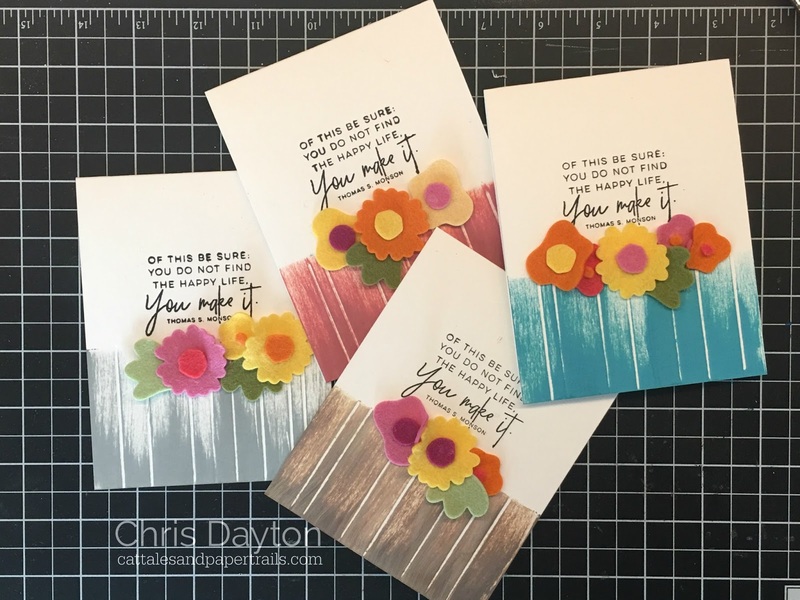 I love the woodgrain fence you created with the Find the Beauty flowers! Love your cards. The fence is really cool. The wood grain fence technique looks so cool! I will have to try that soon. Thanks for sharing! 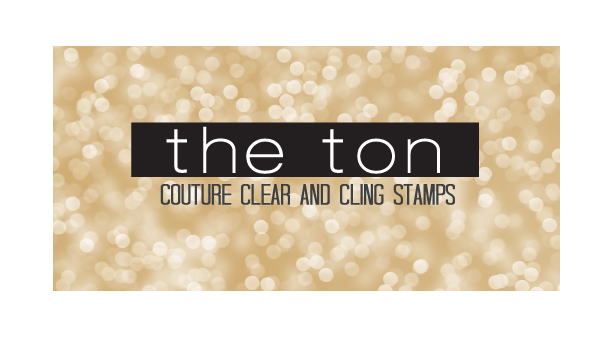 Gorgeous cards and lovely stamps. I especially love the great quotes! Love the cards and the sayings are wonderful!!! Oh my goodness Chris, I could write a book about these cards! Seriously, these cards are ALL amazing and I totally loved your video. Just when I think I have watched/learned everything about the MISTI, someone like you comes along and shares more! Thank you for that! 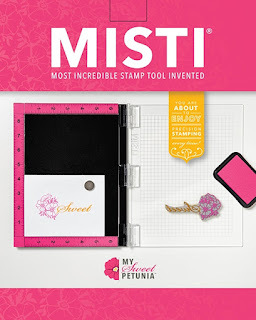 I will spare you the book and just say in short, these stamps sets and MISTI tricks are AMAZING so we all ALL winners! Love the boards that your flowers are accenting. Reminds me of a video that Gina K did not to long ago and it was fascinating. I love how you took it a step further. Your sentiment on the daisy card says it all! I have enjoyed this hop. I am new to right at home and like,what I see! LOVE that fence technique, and the flowers are so cool. Wonderful cards! 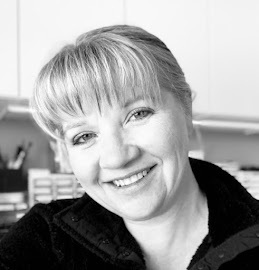 Misti is my go-to tool! Very pretty. That fence technique is great. The sentiments are wonderful. These cards are amazing! The fences you added are so clever! Thank you for the video to show us how you made them! Love your cards. The fence technique is so creative. thanks for the video. Nice technique and lovely card. Loving how you did the fencing! Thanks for sharing. Beautiful cards! I love the fence technique with score board! Your designs are just beautiful, Chris! LOve the sentiments in these sets! Great sentiments in the stamp set. Your faux woodgrain fence is spectacular and love the felt flowers ! Sweet designs. Love these stamp sets and your technique. Awesome cards! I love the idea of creating fence using scoreboard and distress inks! Beautiful effect! Beautiful cards! Love how you inked the bottom of the cards. Beautiful cards. I like the wood grain look. Great cards; I love them! Loving those swiped pieces at the bottom, great set of cards!